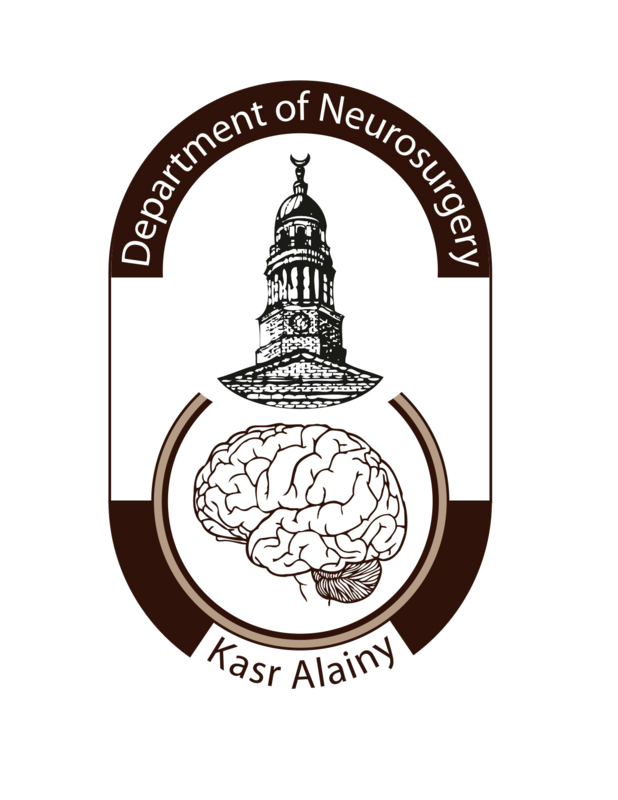 The Department of Neurosurgery in Kasr Alainy is considered the country’s most prominent and leading neurological surgery institute. It is the biggest referral center for neurosurgical cases, considered a level one Neurosurgery center. The first Neurosurgical practice in Egypt was begun by Dr. Ahmed Abu Zikry, a general surgeon who studied neurosurgery at the Mayo Clinic for 2 months and the Lahey Clinic for 1 month in 1949. He then worked in the department of general surgery of Cairo University, under the chairmanship of Prof. Ibrahim Fahmy El Miniawy, and cooperated with Profs. Barrada and Guinena, who were the founders of the department of neurology of Cairo University. He had a successful career in general surgery; therefore, he chose to continue as a general surgeon and encouraged his resident, Professor Dr. Osman Sorour, to specialize in neurosurgery. Dr. Sorour received his master of surgery degree in general surgery from Fouad University and joined the general surgical staff of the medical faculty. He was assisted by Professor Dr. Ismail El Shafie (neurology house officer) in thoracic surgical wards. After separation of the service, Dr. Shafie became the first neurosurgical registrar, proceeding to eventually become chairman of the department in 1987. There are strong intentions to Unit specialization in the department. Starting from March 2013, Thursday; Professor Dr. Esam Rashad unit will be specialized in Spine surgeries. 5 Operation rooms for elective and emergency. · Yearly meeting of the Egyptian Society of Neurological Surgeons (ESNS). · Ongoing research in different field of Neurosciences, some with collaboration with other departments, as Dept Of Oncology, Dept Of Radiology and Dept of Orthopedics. The pediatric Unit has a long waiting list of hydrocephalus and severly morbid children, thats why we are working also on Fridays in order to try to finish this long list. Its mainly concentrating on children with hydrocephalus or meningocele. The endoscopic procedures are frequently performed also on that day.